We are delighted to announce that our very own Roz Woodward has been selected as a finalist in not one but two categories of the upcoming Devon Venus Awards 2016. The Awards, dubbed the “Working Women’s Oscars” by Channel 4, celebrate the vital contribution women in business make to the regional and national economy. Roz has been selected as a finalist not just for her work in building Securious as a pioneering cyber security company but also for her efforts in helping promote cyber security awareness amongst a much wider audience across the region as Chair of the South West Cyber Security Cluster. “I feel very honoured to be recognised alongside such an inspiring group of Devon’s best business woman. Now in its fourth year in Devon, the Venus Awards have proved to be ever popular with the business women of the region, with over 1,612 nominations and 375 applications received in one or more of the 14 categories. 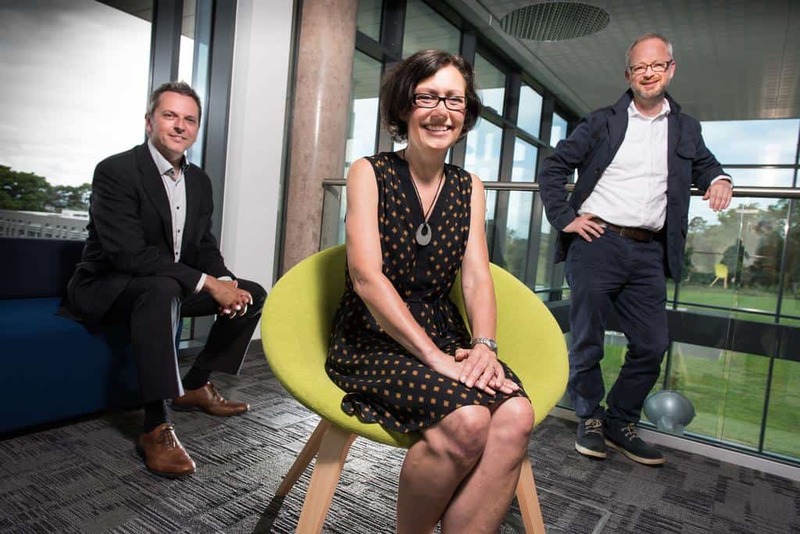 Launched at Plymouth Science Park in May this year, participants have been whittled down to the Finalists stage by either sponsor judging or public voting. Sponsors and candidates have attended a variety of events over the intervening months to reach this point. The Venus journey will culminate in a glamorous Ceremony and Gala Dinner at The Great Hall, University of Exeter on Friday 18th November 2016.